WHEN Damien Trimingham was 22 years old, he died from a heroin overdose. He wasn't a long-term heroin user, nor was he aimless, unintelligent, unpopular, unambitious, or any other stereotype you might associate with drug users. 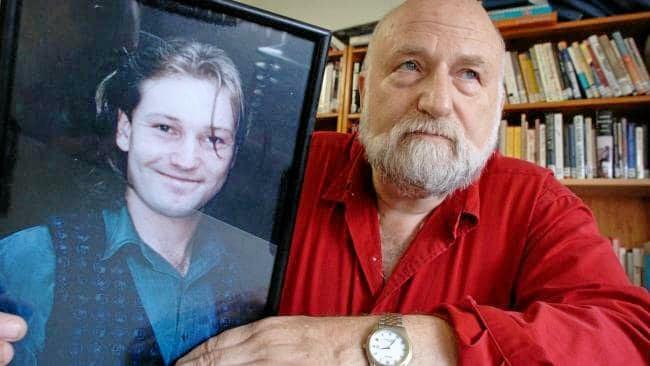 Now, 21 years after the death of his son, Tony Trimingham was the executive officer of Family Drug Support, an organisation that supports families affected by use of illicit drugs or alcohol. The service offers a seven-day-a-week, 24-hour phone line for families, support groups, programs and other resources, but it also advocates for change and drug law reform. Parents may be worry about their children going to festivals and taking illicit drugs and drinking alcohol and putting themselves in danger. 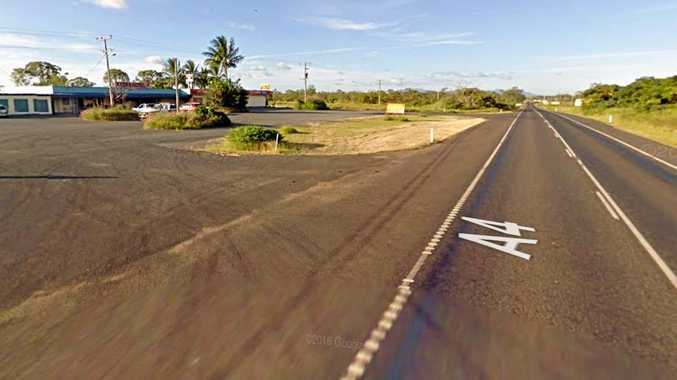 While music festivals in Byron Shire offer first aid, emergency services, security, adhere to alcohol service regulations and continue to look for ways to keep their patrons safe, parents at home still worry. Family Drug Support's 24-hour phone line is 1300 368 186, a service that started in 1997, after Damien Trimingham passed away. The organisation's website is www.fds.org.au, a place where Tony Trimmingham and other volunteers encourage people to communicate with their kids. "We give them skills and strategies to cope with the negative things that happen when people are using drugs," he said. "We don't promote or condone drug use. We rather people didn't, but we also accept the reality that they do, and festivals are obviously places where drugs are taken. "Families just want their children to be safe, no matter what age." Mr Trimingham said his organisation supported the pill testing trial at Groovin The Moo in Canberra last weekend, which identified two 'deadly' substances among around 80 pills tested. "Pill testing is something I've been aware of for at least 20 years," he said. "We think it's a no-brainer, it's obvious that people use drugs, and particularly in music festivals, and therefore there should be a facility where they can check whether what they are using is safe or not. "While we don't support drug use, we believe that is obvious that it's happening and rather our family members are safe than not." Mr Trimingham spends a lot of his time lobbying governments and MPs about drug reform, and he understands the current mood was not receptive for pill testing in NSW, but he feels optimistic about the future. "At the moment there is no appetite for change in NSW, but I think that the fact that this has started, and it happened in Canberra, and it'll probably then move to other festivals, and it will be something that the NSW government will be closely looking at," he said. "Change does not happen overnight, it takes a long time for governments to move in the right direction, but we are confident that pill testing will eeventually be available everywhere," he said.